I am part of a small business in Texas that provides alarm system monitoring and I oppose HB538. A municipality does not need to enter into competition with private business. Utilizing tax dollars to fund a municipal owned business is abuse of public policy. Localities would have unfair access to consumers and an implied priority response to alarms that gives the locality an unfair advantage over private business. Private alarm monitoring companies are regulated and subject to regular inspections from the Texas Department of Public Safety (DPS) and Underwriters Laboratory (UL). Localities would be unfairly exempt from such regulations and inspections. Communication center personnel will be asked to handle all signals (alarm, trouble, supervisory, low-batteries…), taking them away from other duties. HB538 is not favorable to Texans. The Senate committee has sent this bill along with amendments to the full senate. We need you to contact your senator and tell them to vote for the amendments. I am part of a local small business that provides alarm systems to Texas consumers. I am asking for your support. Please support SB 616 with CSSB 616 Amendment 1b – CSSB 616 Amendment 2a & CSSB 616 Amendment 3. 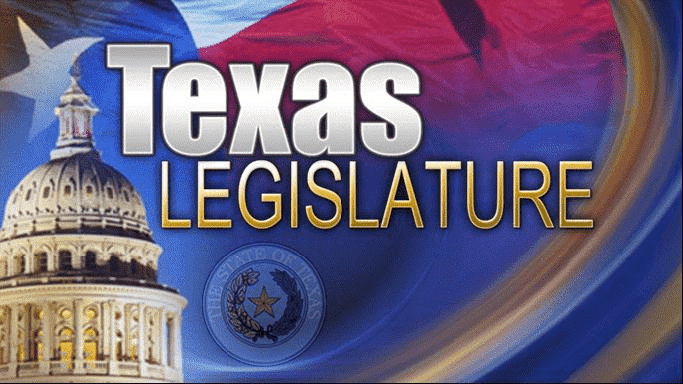 The bill with the amendments will allow DPS to properly regulate salespeople and owners and allow the Private Security Board to relieve the Public Safety Commission of the burden to conduct disciplinary hearings.